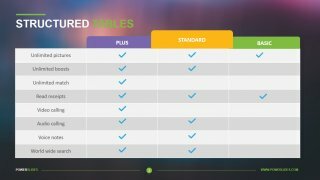 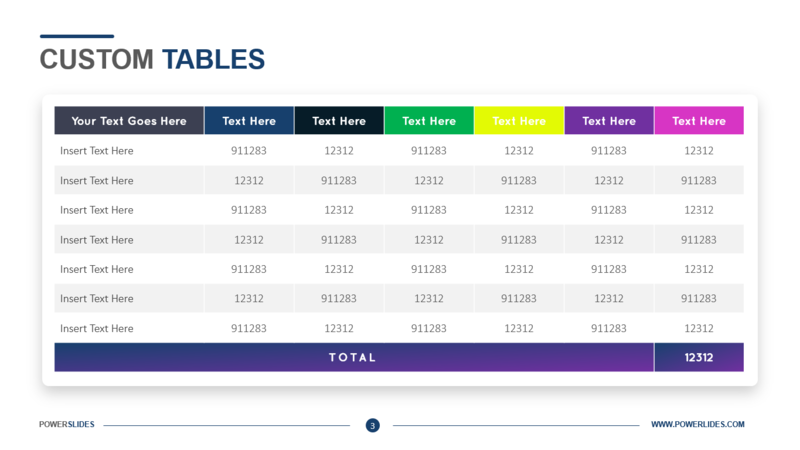 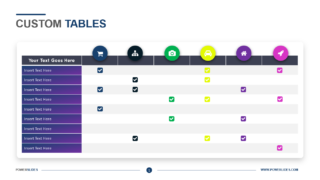 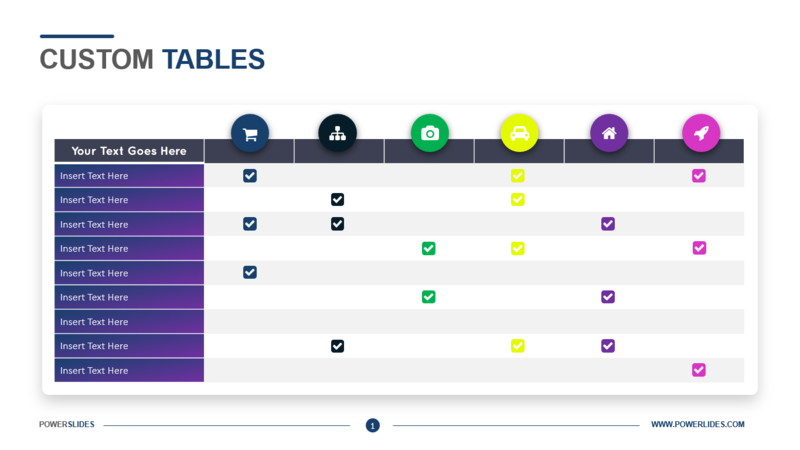 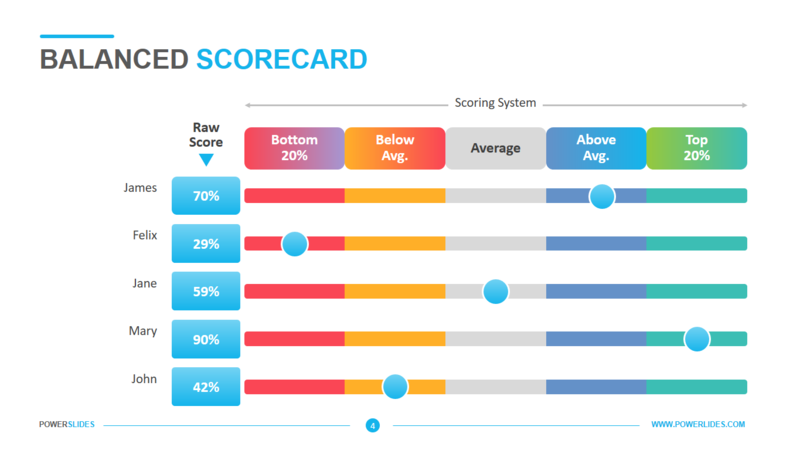 Tables templates come with eye-catching visual elements and tables that help in presenting data in a tabular form. 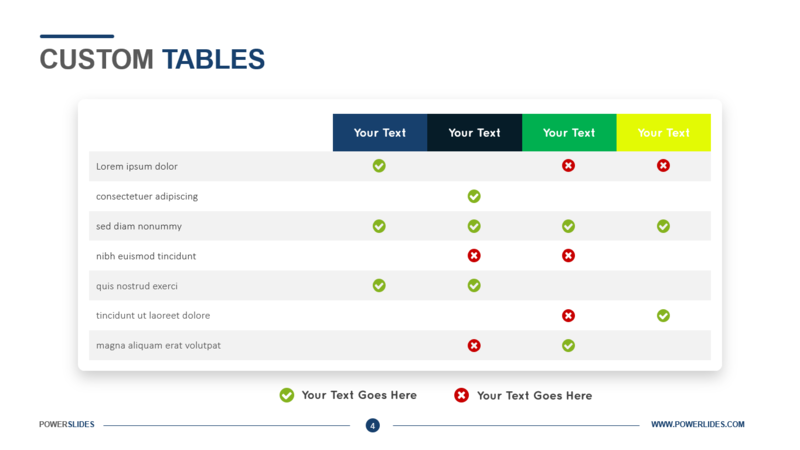 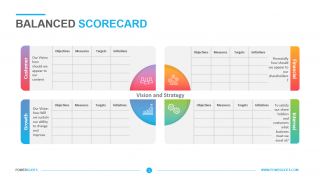 The pre-designed templates come in a variety of different layouts, each of which are just perfect for capturing the attention of your audience. 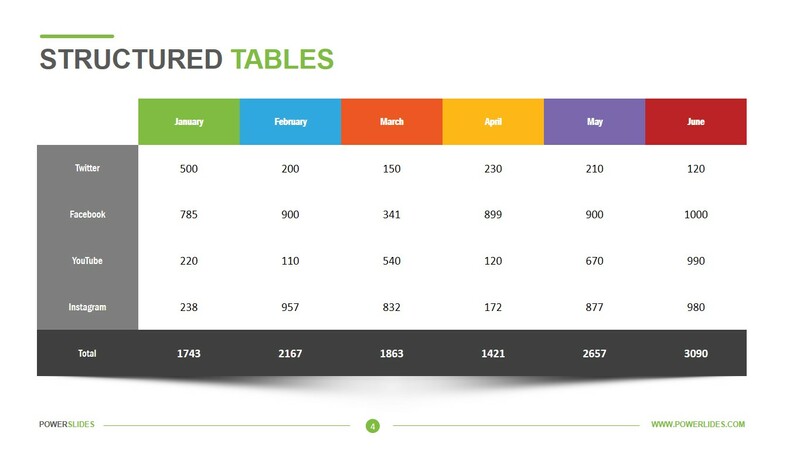 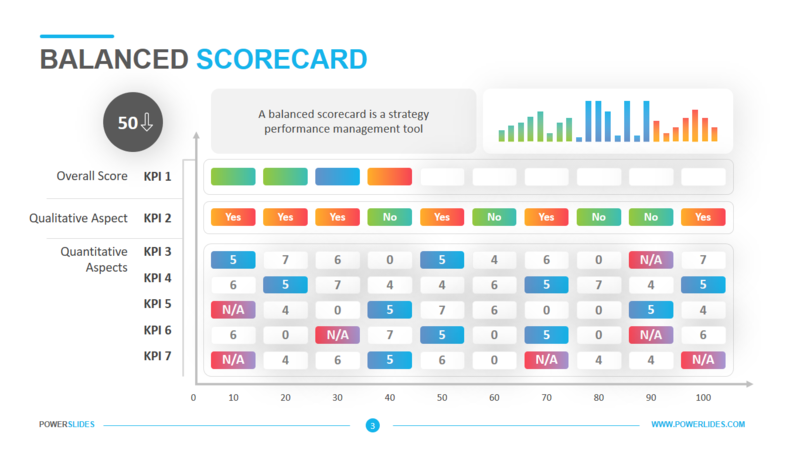 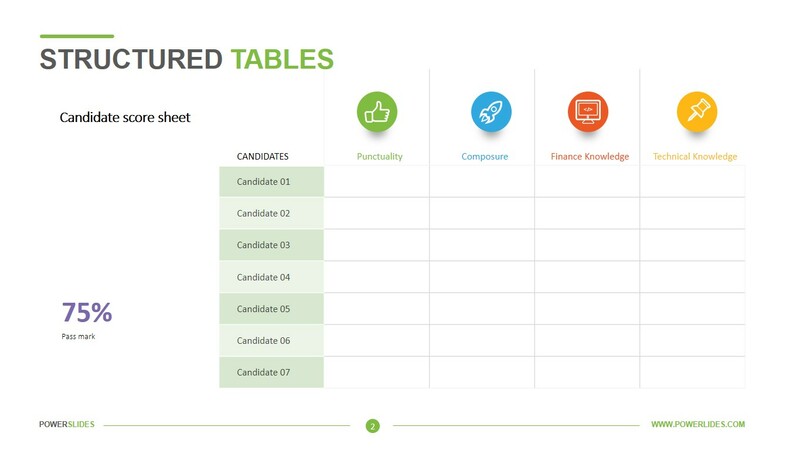 Tables are organized in rows and columns and are useful for comparing data and analyzing the same. 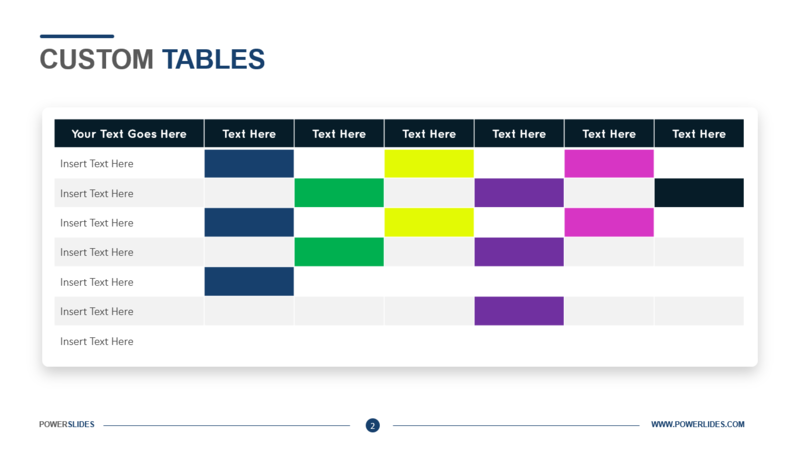 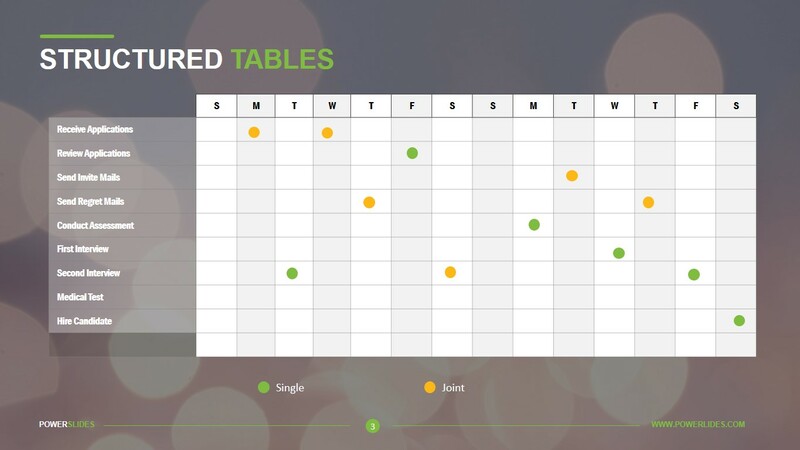 The tables templates are ideal for business, academic and personal presentations. 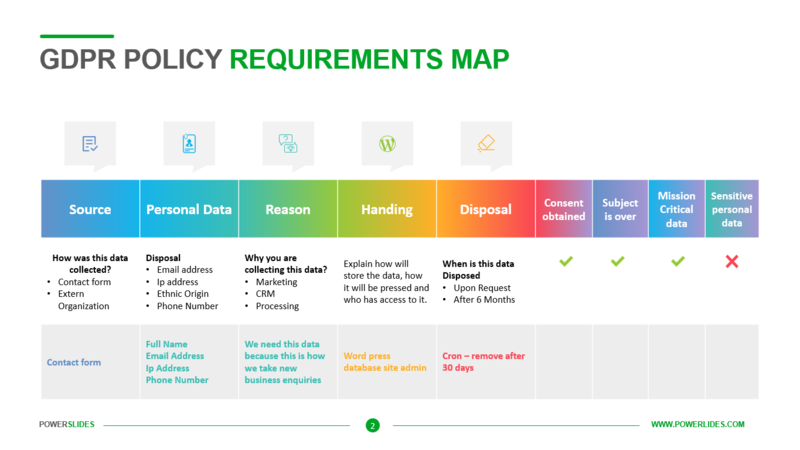 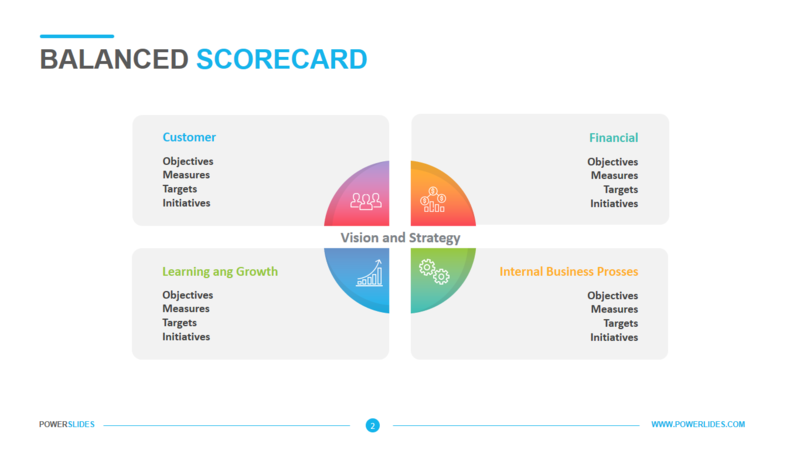 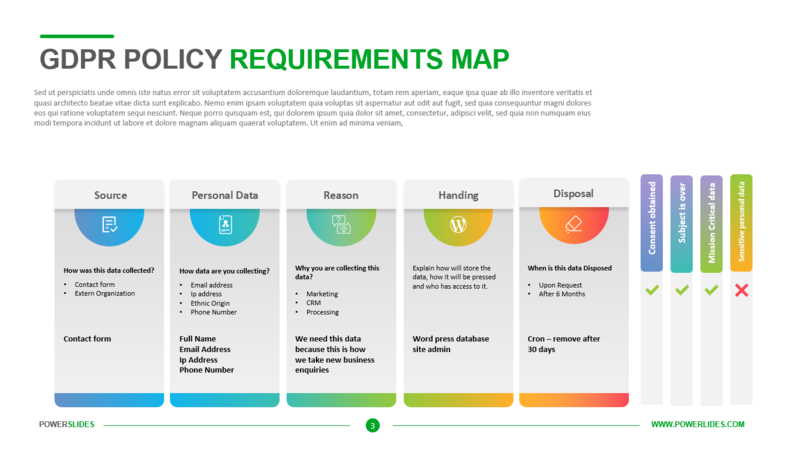 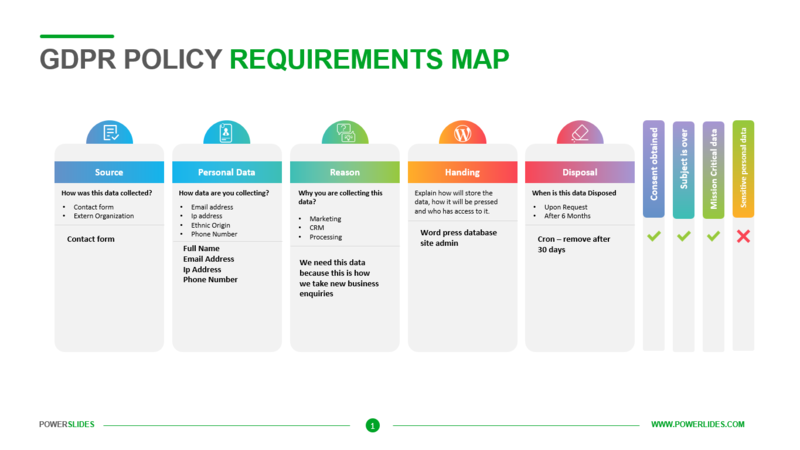 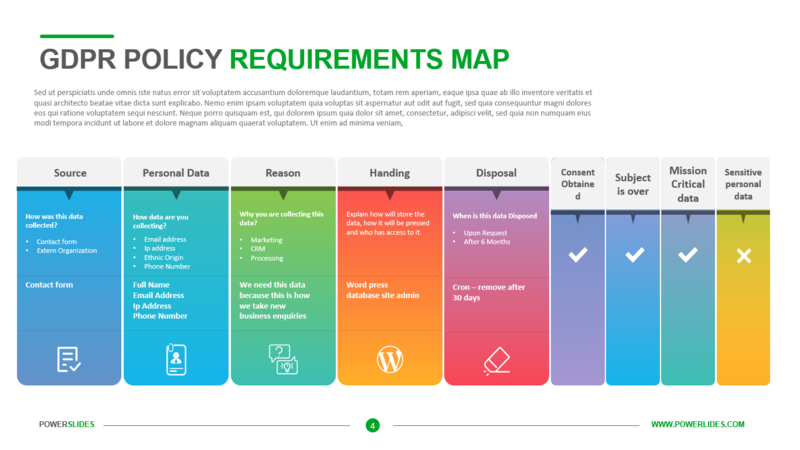 You can use these smart and useful slide designs for displaying significant information. This set of slides can be used as an effective communication tool.